After launching the Moto G6 Plus earlier this year and taking the criticism, Lenovo-owned Motorola has now confirmed the launch of Motorola One Power smartphone in India. 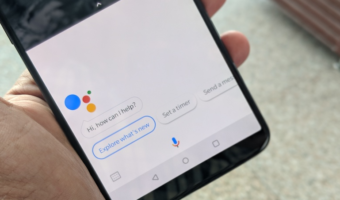 Notably, the One Power is the company’ second Android One handset after the Moto X4, but it will be the first Android One smartphone from the house of Motorola to launch in India. 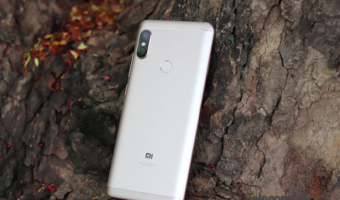 The One Power has decent specs on board such as the 5000mAh battery, Snapdragon 636 SoC, dual rear cameras and a 6.2-inch Full HD+ display on the front. However, it will be interesting to see how Motorola prices this device, after all, it’s a selling a Snapdragon 630 SoC device at Rs 22,499 in India. So expect the pricing to go beyond the Rs 25,000 and it will become the steeply priced Snapdragon 636 SoC device in India. Motorola has posted a tweet from its official India Twitter account stating ‘Yes, it’s coming! 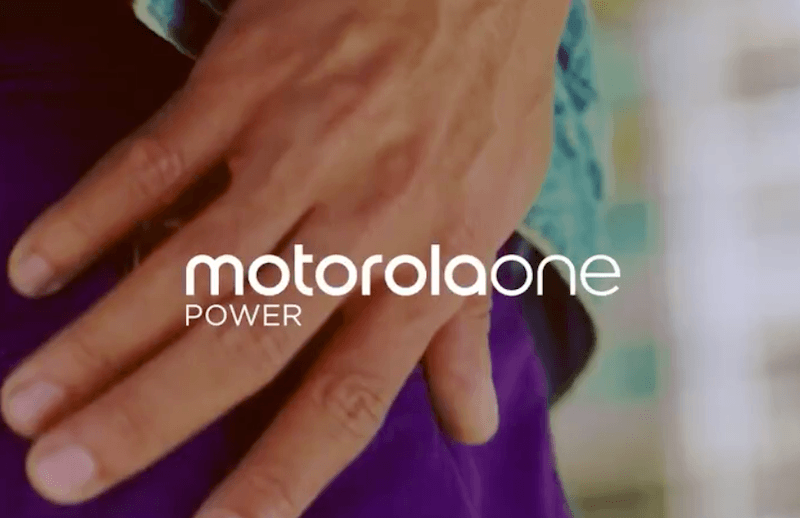 A co-creation of Motorola + Google, the #motorolaonepower unveils on 24th September! #Areyouready?.’ The teaser video of 15 seconds confirms the device as the Motorola One Power. While Motorola has scheduled a launch event for September 24, it’s yet to send media invites for the smartphone’s launch though. To recall, the Motorola One Power was launched at the IFA 2018 event last month and was recently unveiled as Moto P30 Note in China. The latter runs ZUI 4.0, while the One Power is an Android One handset. In China, manufacturers are not allowed to bundle Google Play Services inside the phone which is the reason why phones run a custom skin on top of Android. Even HMD Global releases Nokia phones with a custom interface in China. Coming to the specifications of the handset, the Motorola One Power flaunts a 6.2-inch Full HD+ display with a resolution of 1080 x 2246 pixels and 18.7:9 ratio aspect ratio. The phone measures 8.4mm in thickness and has a glass back. Internally, the phone has the Qualcomm Snapdragon 636 chipset, clubbed with 3GB/4GB of RAM and 32GB/64GB of internal storage. It even has a microSD card slot for storage expansion up to 256GB. In China, Motorola released a 6GB RAM variant of the P30 Note, but it’s not expected to debut in India. The device runs Android 8.1 Oreo out of the box and it’s clear stock Android without any customisations because it’s an Android One handset. Motorola also confirmed the device would receive Android 9 Pie update in the near future but don’t get your expectations sky high as Motorola’s track record of seeding updates in recent times has been underwhelming. The phone rocks dual cameras of a 16MP primary sensor on the rear with f/1.8 aperture, 1.12µm and PDAF, and there’s a secondary 5MP depth sensor with f/2.2 aperture. On the front side, Motorola has added a 12MP front-facing camera. The device is backed by a 5000mAh battery with fast charging support. This year, we have seen a plethora of Android One devices launching in India. Right now, we have an Android One device priced as low as Rs 9,999 and going all the way up to Rs 49,999. The cheapest Android One device in India right now is the Infinix Note 5, while the costliest device is the Nokia 8 Sirocco. The best Android One smartphones to purchase in India are Xiaomi Mi A2, Nokia 6.1 Plus and Nokia 7 Plus. Price will be around 17000 as per some youtuber. All device running smooth even iPhone 5s too.